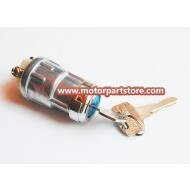 Brand new Go Kart Key Ignition. It fits most kinds of Go Kart. 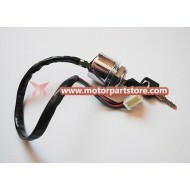 Such as Yamaha,TaoTao, Honda, Kawasaki and Suzuki.We offer plenty of Go Kart key Ignition. 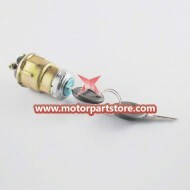 Please check the picture below and specification before you place order. Have fun.